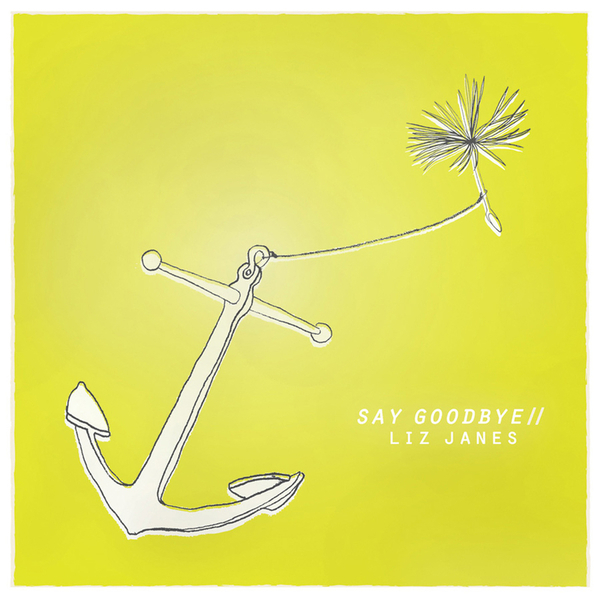 "‘Say Goodbye’ is the first Liz Janes release in five years following on from the Sufjan Stevens produced ‘Done Gone Fire’ (2002), her 2005 collab with LA free-jazz collective Create, and her second full-length ‘Poison & Snakes’ (2004). This time around she’s teamed up with Asthmatic Kitty artist and über producer Rafter Roberts to give us her own version of a soul record, as seen through the lens of a lady who cut her teeth in the fertile Olympia noise and improv scene. 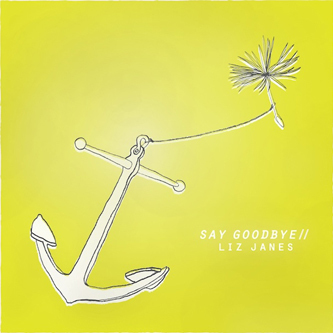 'Say Goodbye’ is an 11-piece collection of unpretentious life and philosophy paired with Rafter’s space-pop backing, Jason Crane (Rocket From The Crypt)’s soaring Motownian horn arrangements, and Chris Schlarb’s smooth as chocolate gelato guitar work. Rafter and friends give new life to Liz’s beautiful, spacious voice and her attempts at making sense of the world. In that respect this is a very good-hearted record, a universal gesture, a rope tossed in a storm."